Plagiarism is a serious offense at most schools, with the punishment ranging from failing an assignment to being expelled from the school. So when should you start talking with your student about plagiarism? I would recommend starting around fifth grade. Students at that age will need to turn in longer pieces of writing, and students in middle school will be asked to do essays and research projects. In your plagiarism discussion, talk about why it is inappropriate to copy another student's work and also discuss how copying word-for-word from research documents or textbooks is not acceptable. 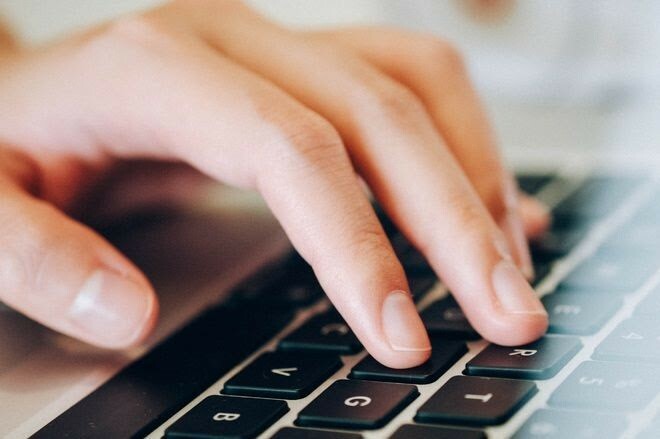 With online materials comprising a significant portion of a student's research these days, it is imperative that students understand that a simple copy and paste from an online article is not acceptable. They also need to understand how to properly cite others' work, and they will generally be asked to do this starting in middle school. Proper paraphrasing is another skill that takes time to learn. While some schools do a good job of teaching the fundamentals of ethical writing, other schools do not, and I have seen instances where students were unsure of best practices and inadvertently plagiarized. I've also seen students outright copy and paste something from the internet and put it into their writing, calling it their own. In each case, the students had been unclear about the ins and outs of ethical writing. 1. Plagiarism.org has informative and in-depth articles and videos about the topic. Start with this article and then read this one on preventing plagiarism. 2. You may also want to learn more about the software many schools and teachers use, called Turnitin.com. This site helps teachers determine the originality of a piece of writing. Students turn in work through the site and its algorithms detect the level of originality. When it notices a string of words or sentences that are an exact or near match for another piece of writing, it will flag this in the student's document. Some teachers allow students to resubmit after seeing the results of that scan. You can learn more about how Turnitin.com works here, and learn about the common misconceptions about the software here. 3. The Purdue OWL site is my favorite for helping students understand how to properly cite others' work in a variety of different settings. It is also a fantastic resource for all different types of writing and includes information on proper grammar. Finally, find out what your school's policy is with plagiarism. Check in with your student to see if they know and understand the policy, and if they don't, explain it to them, or work with the school counselor, librarian, or a classroom teacher to help your child gain the best possible understanding of the consequences of plagiarism.